About the origin, effects and cultivation of various strains of Psilocybe Mushrooms. Liberty caps are especially well documented. Very beautiful illustrated. 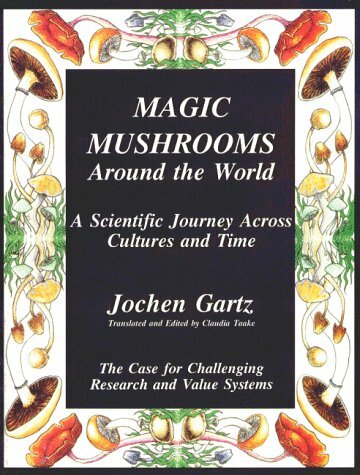 These magic-mushrooms are described: Psilocybe semilanceata, Psilocybe cyanescens, Panaeolus subbalteatus, Inocybe aeruginascens, Gymnopilus purpuratus, Conocybe cyanopus, Pluteus salicinus. good stuff ...I'll keep em coming then.